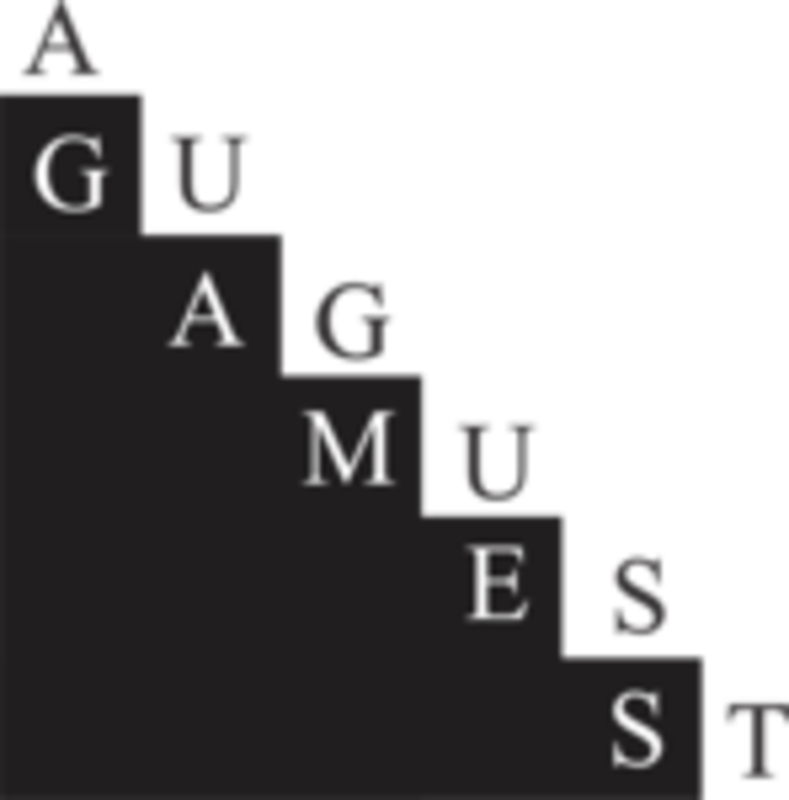 August Games was founded by Daniel George in 1998 and is named after his above-average daughter August. Daniel is a developer of family-friendly, historical and hobby board games. Our philosophy is to create games that are elegant in design with compelling themes and above all - FUN!